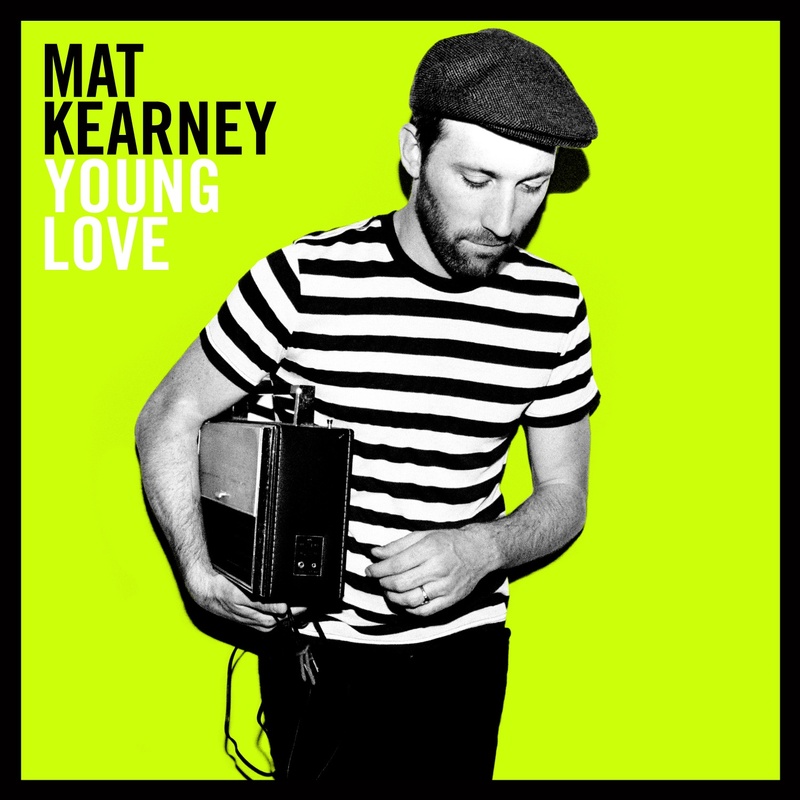 Mat Kearney’s third album, Young Love hit stores recently debuting on the #1 spot on iTunes Album and Rock charts and is currently sitting at #5! 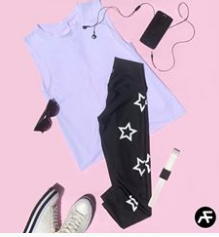 Propelled by the sunny handclap and catchy hook of hit single “Hey Mama”, Young Love is quickly making listeners fall for Mat all over again. Check out the video for “Hey Mama” here. You can also check out his cool widget here. If you aren’t familiar with Mat’s music you’ve probably heard some of his previous hits on your favorite TV shows. Past songs have appeared on 30 Rock, Grey’s Anatomy, The Hills, Friday Night Lights, Scrubs, NCIS, and numerous other television shows. Mat’s been winning over crowds on tours with everyone from John Mayer and Sheryl Crow to Keane and The Fray. Before I signed up for this opportunity to review his album, I had never heard of Mat Kearney or his music. However, I am always open to listening to different music. Mat Kearney’s music is very upbeat and there’s a story within every song. Mat Kearney’s music sounds fresh and has a happy tune to it. Mat Kearney’s music was perfect to listen to in the car as it is great for the whole family, all family friendly tunes. My son is 5 years old and has Autism, but he loves music! He enjoyed Mat Kearney’s music and he loved listening to it in the car. Mat Kearney can be found on his website and Facebook. Disclosure: I received a copy of Mat Kearney’s CD from One2One Network to facilitate my review. The opinions provided are my own and not influenced by anyone else. I did not receive any financial compensation for this post.